Social host laws in San Diego County exist for a reason. 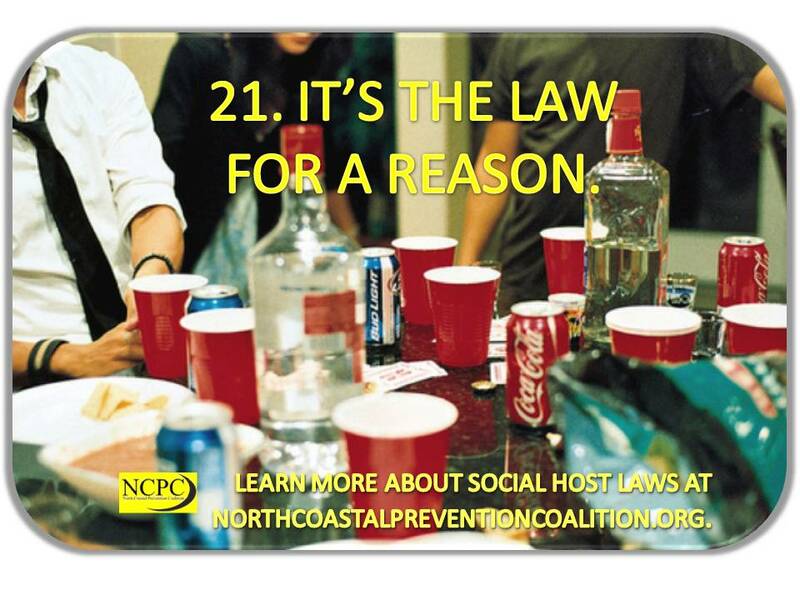 As school starts up again, the North Coastal Prevention Coalition wishes to remind parents of their responsibilities when hosting minors at parties. In San Diego County, a “social host” is anyone who knowingly hosts underage drinking parties on property they own, lease or otherwise control – even a place of business. Social Host Ordinances assign responsibility to those who knew or should have known drinking was occurring on their property. The North Coastal Prevention Coalition urges parents to talk to their kids about underage drinking and report underage drinking parties to the San Diego County Sheriff’s Department at (858) 565-5200.